The 17-date, month-long run opens in Lisbon, Portugal on November 25 and wraps up in Tilburg, Holland on December 19. Tickets for most of the dates are on sale now, with UK shows going on sale September 11. 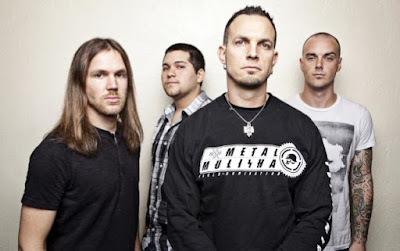 The news comes as Tremonti prepare to launch a North American run in Fort Lauderdale, FL on Wednesday. “Cauterize” marks Tremonti’s first project with new bassist Wolfgang Van Halen. The group have brought in Tanner Keegan to handle bass duties in Wolfgang’s absence due to a scheduling conflict with his namesake band Van Halen. Van Halen’s tour wraps up in early October, which may make the bassist available for some of the US dates and, possibly, the European shows as well.